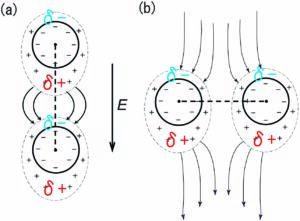 Soft Matter is pleased to present this collection on electrostatics and soft matter, in memory of Per Linse, a prominent researcher who made many key contributions within the field of soft matter electrostatics and polyelectrolytes. The collection is Guest Edited by Christos Likos (University of Vienna, Austria) and Joakim Stenhammar (Lund University, Sweden), and their Editorial for the collection is available here. Issue 1 of Volume 13 of Soft Matter is an Emerging Investigators special issue, highlighting the recent work of leading researchers in the field who are in the earlier stages of their careers as group leaders. The collection showcases both experimental and theoretical work from around the globe, and features investigations across a wide diversity of soft materials, including polymers, liquid crystals, nanoparticles, foams, emulsions and biological matter. Check out the Editorial by Executive Editor Neil Hammond. Issue 36 of Soft Matter is a very special themed issue on interfacial dynamics in foams and emulsions, published in celebration of the career of Dominique Langevin, whose work has done much to advance the understanding of these soft matter systems. The themed issue is Guest Edited by Anniina Salonen, Wiebke Drenckhan and Emmanuelle Rio (Université Paris-Sud, France) – read their introduction to the issue in the Editorial. Take a look at our new web collection, celebrating the excellent research presented at the 2013 International Soft Matter Conference and the very healthy state of the soft matter field. This collection of articles is Guest Edited by Sofia Kantorovich (University of Vienna) and Emanuela Zaccarelli (CNR-ISC, Sapienza Universita di Roma). It comprises papers from a selection of talks and posters that were presented at the 3rd International Soft Matter Conference, held in Rome on 15-19 September last year. The collection reflects the variety of topics discussed at the conference, and includes articles on colloids, gels, biomaterials such as DNA and cells, crystals and glasses. 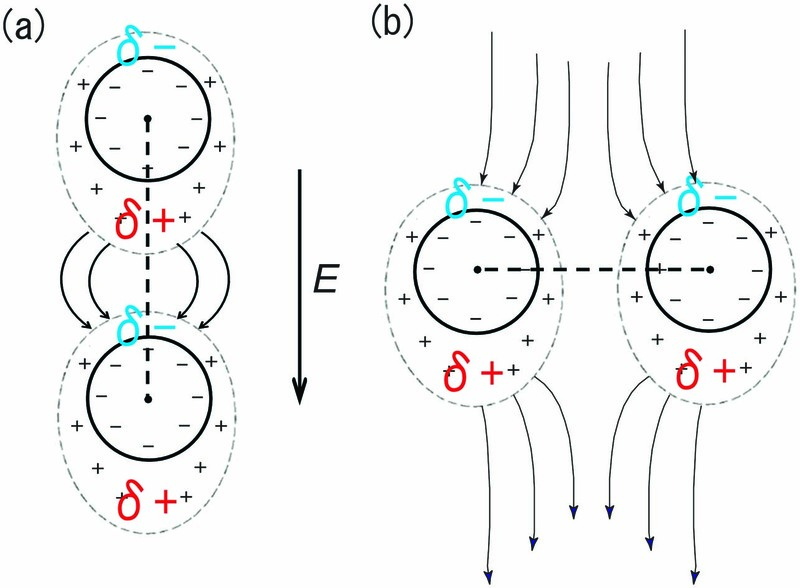 It highlights novel experimental methods, theoretical approaches and advanced simulation techniques, and provides an insight into both equilibrium and out-of-equilibrium behaviour of soft matter. Proteins, cells, and tissues in patterned environments: themed issue now published! The Soft Matter themed issue on Proteins, cells, and tissues in patterned environments is now online! 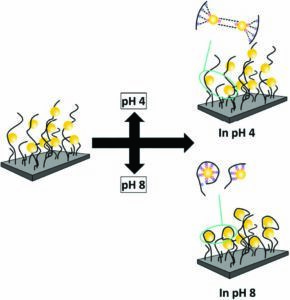 Guest Editors Ulrich Schwarz (University of Heidelberg), Celeste Nelson (Princeton University) and Pascal Silberzan (Institut Curie) introduce the issue in their Editorial. Reconfigurable soft matter themed issue now published! Reconfigurable soft matter systems are distinguished by their remarkable ability to sense and respond to external stimuli or changes in the environment by readjusting their morphology and/or functionality. 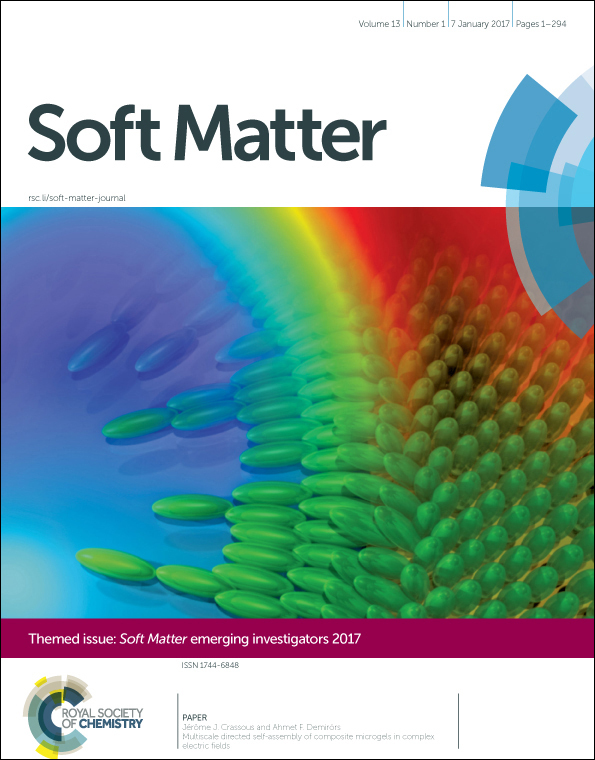 Published last week, the Soft Matter themed issue on Reconfigurable Soft Matter highlights the new advances in designing and creating such materials. Guest Editors Anna Balazs and Joanna Aizenberg introduce the issue in their Editorial. Soft Matter under Confinement Themed Issue has been published! The Soft Matter themed issue on Soft Matter under Confinement is now available to read online! This issue brings together studies which explore the effect of confinement, whether spatial, topological, configurational or at interfaces, on the properties and behaviour of soft matter. Find out more about the issue in the Editorial, written by Guest Editors Professor Jacob Klein (Weizmann Institute, Israel) and Dr Susan Perkin (Oxford University, UK). … and a number of previous Hot Papers! The 2013 Soft Matter Emerging Investigators themed issue has been published. This issue highlights some of the current up-and-coming researchers in soft matter science and showcases the research that is making them leading investigators in the field. Liz Dunn and Michael Rubinstein, Chair of the Editorial Board, introduce the issue in their editorial. The full issue can be found here. Do hierarchical structures assemble best via hierarchical pathways? Soft Matter and guest editors Joanna Aizenberg (Harvard University) and Anna Balazs (University of Pittsburgh) are planning to produce a themed issue on ‘Reconfigurable soft matter’. Manuscripts can be submitted using the RSC’s online submissions service. Please clearly mark that the manuscript is submitted for the themed issue on ‘Reconfigurable soft matter’. Soft Matter has recently published online a series of Editorials by Samuel A. Safran, Tom Lubensky, Richard Jones, Edit Yerushalmi & Erich Sackmann that discuss the state of soft matter education across scientific fields. Both the authors and Soft Matter strongly feel that this is an area of great importance for the soft matter community, and would very much like to encourage you all to share your thoughts, comments and opinions on this subject. As such we have created this blog as a central place to enable open discussion of the matter. If you would like take part in this discussion please add your comments on this blog, and come back often to see what others have to say! The Editorials are listed below and they have also been grouped together on the ‘Themed Issues’ tab of the Soft Matter website so that you can easily find them again in the future.